Today is a day that fans of the original Disney park have been waiting for. 10 years ago, the 50th Anniversary was one of the most important milestones not only for Disneyland but for Disney Parks as a whole and this year Disneyland will be celebrating its 60th birthday. In typical Disney fashion, they’ve been teasing a huge public press event that will take place tonight in the heart of Disneyland on Main Street, USA. But what could this mean for the park? 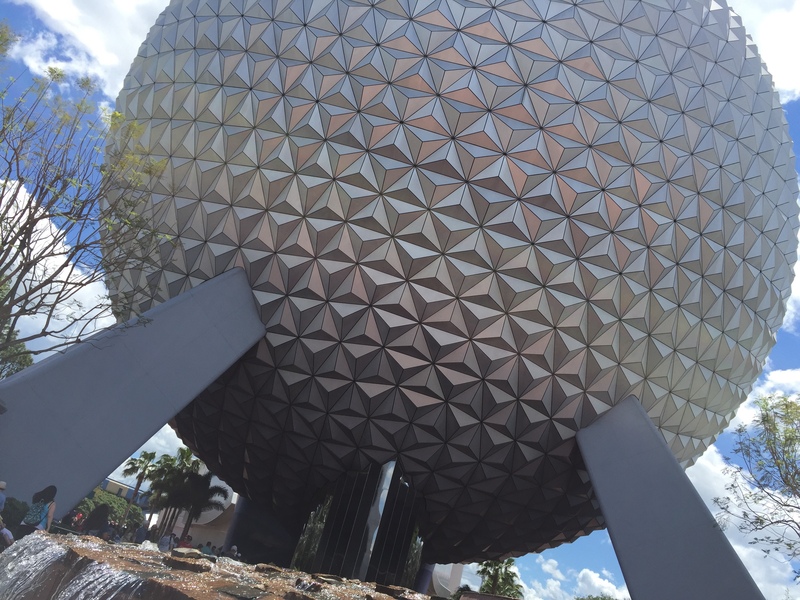 A quick look at the resort’s upcoming rehab schedule may give us a glimpse at the new and exciting offerings coming to the park. 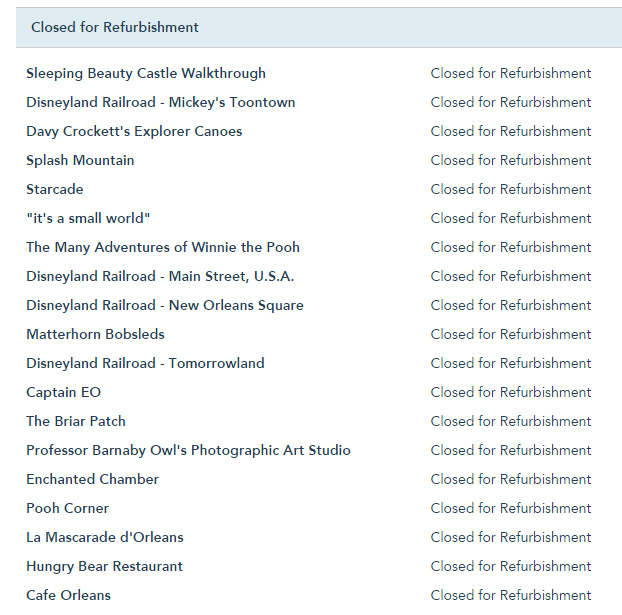 Disneyland might as well be called Closed for Refurbishment Land. Lots of work is currently taking place on revamping many classic Disneyland attractions. Just like the 50th, Sleeping Beauty Castle will be getting a Diamond themed overlay and a brand new paint job. Our friends at MiceChat have shared a leaked bit of artwork. The Disneyland Railroad will be closed through Feb to help put an ease to the refurbishments taking place through Critter Country and It’s a Small World. The Matterhorn will be closed through may to receive some new projection, lighting and thematic upgrades, and Captain EO is closed indefinitely and will be used as flex space to promote whichever Disney Movies are coming out in the not so distant future. But what all the new and fun things planned for Disneyland? This is where you leave the world of today, and enter the world of the Rumor Mill. Lots of fun and exciting things should be headed towards Disneyland this summer according to many rumors. The largest additions will take place at night time as the park will finally be getting a night time parade in the vain of the Main Street Electrical Parade. Instead, rumors suggest it will be a clone of the Paint the Night Parade that debuted in Hong Kong last year but with a few extra floats including (you guessed it), a Frozen unit. Alongside the new will be a brand new Firework show, nobody knows just what the theme will be, only that Steven Davison is in charge and if it is half as good as Remember Dreams Come True (the 50th show), it will be awesome! Also coming to Disneyland this summer are many new characters, some more frightening than others. Rumors suggest that most of the iconic Fantasyland Dark Rides will receive major make-overs similar to how Alice in Wonderland was done last summer. New audio animatronic characters, projection effects, lighting, and audio will be installed on the near 60 year old attractions. Also expected to receiving some upgrades is the Haunted Mansion. This past week construction walls have sprouted up in the Attic, aka the home of the Hatbox Ghost. Could the Hatbox Ghost finally return to the Haunted Mansion this summer? Many of these additions are fairly small, and it should come as no surprise that Disneyland doesn’t open some huge new breathtaking E-ticket attraction this summer. But that doesn’t mean that Disney couldn’t pull a rabbit out of their hat at the press event and announce something huge for the long run. With Marvel making billions of dollars it will be only a matter of time until the Disneyland Resort sees an attraction based on one of it’s characters. Star Wars is a no brainer, and Disney has already confirmed that it’s working on some Star Wars related attraction for Disneyland/Disney Parks. But will it be announced tonight? Not likely, especially with Star Wars Celebration and D23 happening this year. 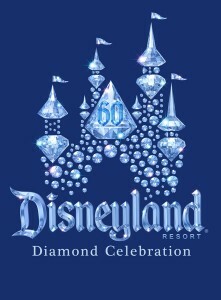 Is Disneyland the only park getting some love for the 60th? Of course not, a quick look at the refurb schedule for Disney California Adventure will give us a great idea what to expect this coming summer. 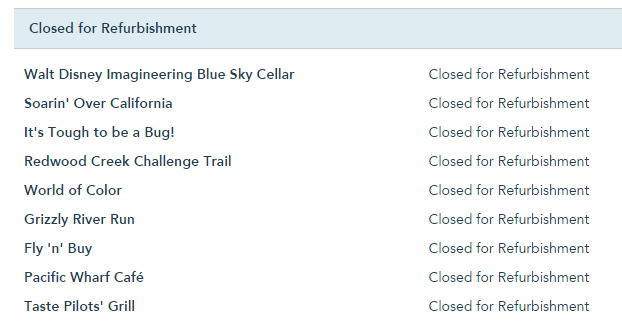 Soarin’ Over California, and Taste Pilot’s Grill (aka Condor Flats) are closed as that entire land is being transformed into Grizzly Peak Airfield and more period specific themed land. The entire facade for Soarin and Taste Pilots has been stripped. It’s safe to say this land will look very different when it opens up later this ear. Soarin’ itself is expected to receive brand new Ultra High Def digital projectors, to make the transition of new films easier. World of Color is also receiving a good amount of downtown as the show’s platform is being adjusted, cleaned, and upgraded for what will be a heavily reworked show. This could mean lots of new scenes (I’m putting my money on a Frozen addition). 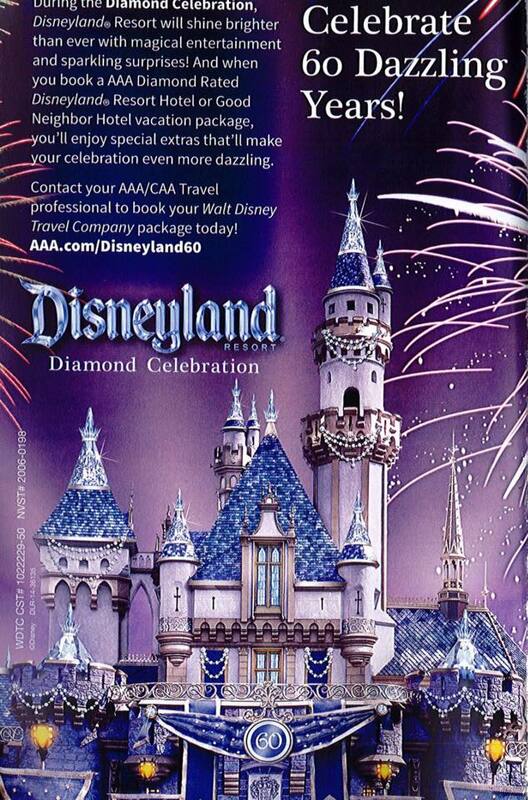 No matter what, it’s safe to say whatever Disney has planned for the Diamond Celebration it will be done with serious class and style.